I have finally set foot to the 6th continent - Europe. I cruised along the Rhine River with Uniworld from Switzerland, Germany, France and ending the trip in the Netherland. It was a great trip, except I guess it was way too relaxing for me. I did enjoy the scenery with the sun setting at 9:30 pm! I definitely need a longer day with so many things to do. Anyway on this short post, I just would like to update you guys what I have been up with my personal projects. I will leave the travel stuff in my travel blog which you can find here: www.cindycantravel.blogspot.com. I love creating, planning and making something out of creativity. I would not say it's my talent to write, I'd rather say it's a passion and I just love doing what I do, which is contribute my skills to Philippine literature. It still has a long way to go. I am facilitating Lapis sa Kalye's first online writing class - we are writing a memoir (! 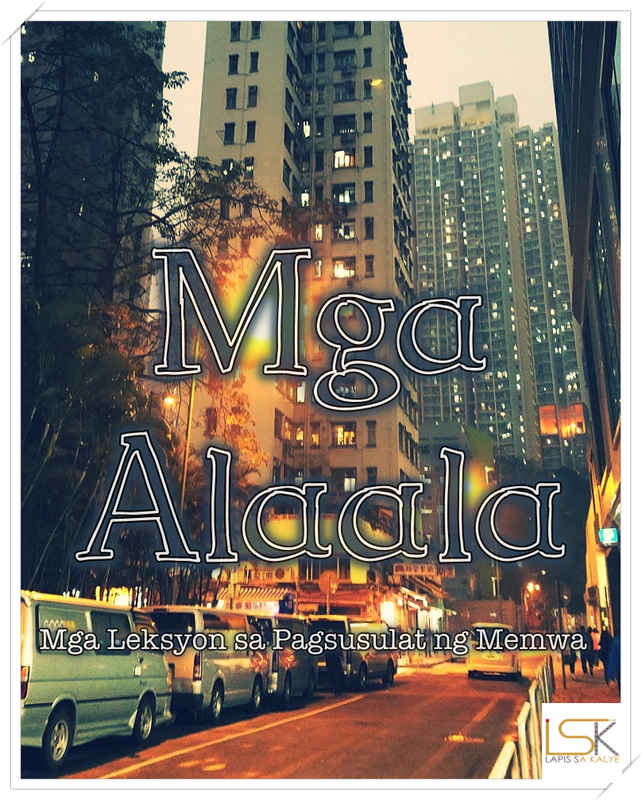 ), with the help of my dear writer friends, Mr. Don Villasin, Ms. Johnalene Baylon and Ms. Bebang Siy. Their contributions to the class made me realize that I am truly in the right community. We are expecting to make a bundled memoir. At first there were 40 who signed up, however when the online class started, the number dropped. At the moment, 20% of those who signed up have been submitting their assignment. I'm positive that we will be able to produce something out of it. I have been reading Stephen King's memoir entitled "On Writing"which I borrowed from the library and which I have been extending for a month now. It is actually inspiring, I also dream to be a "Stephen King" one day, like, who knows, right? It's just a good read and such a shame that I'm so slow in reading it. It has a lot of tips on how to be an excellent writer, which I am trying to adapt on the new novel I'm working on. 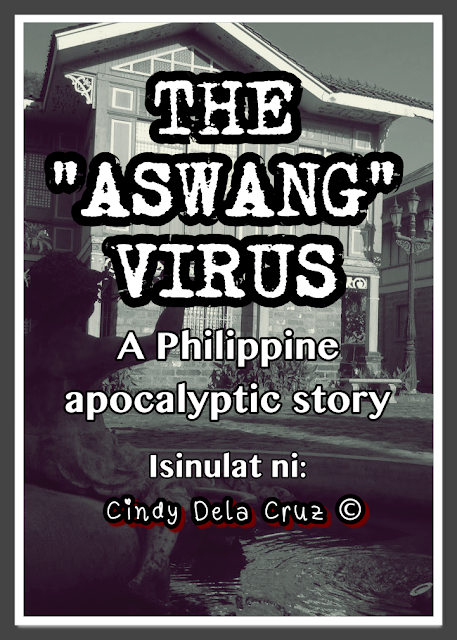 And the title of that novel is, "The Aswang Virus - A Philippine Apocalyptic Story". My friend, Marlowe asked me to write it for he planned to make a game out of it. I'm on the 4th chapter and I'm enjoying the process. The process include listening to Melanie Martinez's songs. You can read the novel on my Wattpad: https://www.wattpad.com/story/68562980-the-aswang-virus-a-philippine-apocalyptic-story If you decide to read it and you did like it, please follow and vote for it, that really motivates me to continue writing. Let me tell you a secret. Lapis sa Kalye is opening a proper online shop where we can sell our books. You may see the progress of the website here: www.lskcafe.tumblr.com; that is why the past few weeknights were spent with editing photos and planning. I am excited about this new website, the goal is to sell more books with our small publishing company. That's a photo of my not so little brother! I am a member of Project Times and the second Hearts for Sale anthology includes my short novella, entitled "Rendezvous". You may get a copy by filling up the form in this Link. I will soon work on the promotional materials of this book, it's very promising, fellow bookworms! Also, if you have not watched my second Youtube video, here's the link on how to survive the weekdays or you can simply press play on the video below! I know it's never easy so I'm sure you can find it useful. That will be all for now. It's already Friday midnight, and this will be my first weekend after almost 2 long weeks. How about you? How was your week? Or month? Or day? Don't hesitate to let me know and I'll reply! You can connect with me through Instagram or Facebook. Let's be friends, people.